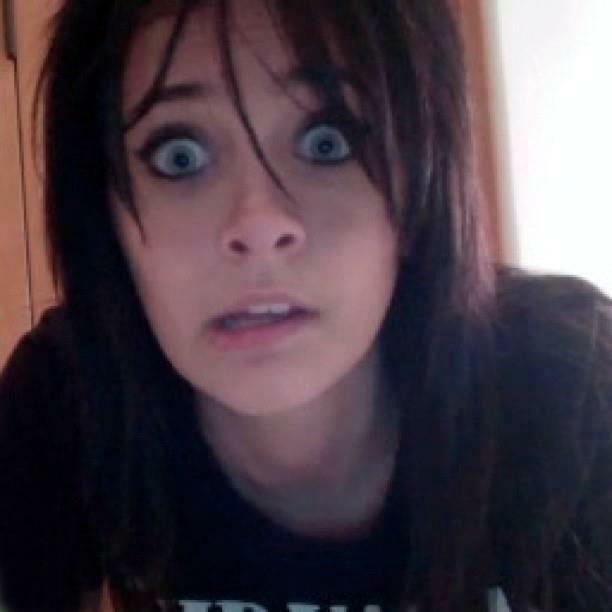 Paris Jackson 2013 ♥♥. . Wallpaper and background images in the Paris Jackson club tagged: paris jackson ♥.